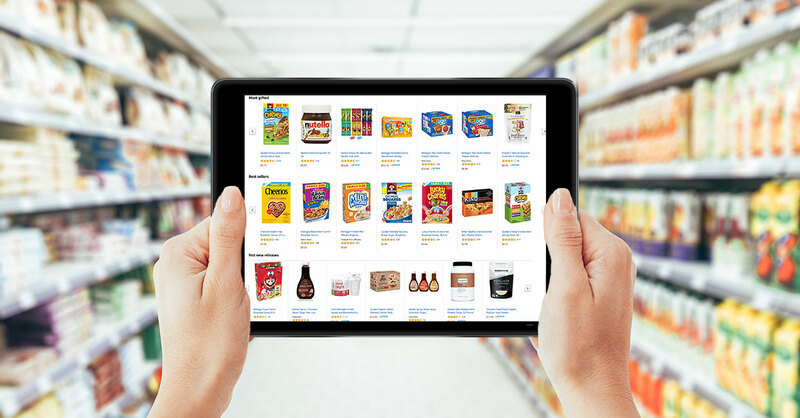 Should you rethink your food packaging for ecommerce? - Pivot Marketing, Inc.
By 2025, online grocery shopping will take 20% of the market. Food packaging needs to consider a few important items to make sure their packaging still stands out whether in retail or through ecommerce. Since the beginning of food packaging’s history, shoppers would make their weekly trek to the local grocery store and walk up and down the aisles searching for everything on their list. Now, consumers have the option to bypass their local store and order directly online to get their groceries. According to Mintel, by 2025 online grocery shopping will capture 20% of the market. Does your packaging withstand being shipped with keeping your product intact? Consumer don’t want crushed chips, smashed bread, or bruised fruit coming to their front door. 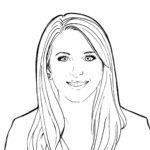 As a marketer with more than 5 years experience at both agencies and client-side at companies like Office Max and Schawk, Heather is our secret weapon for great client service.